My Easy Cozy Cowl is now for sale! Now, just because 1) I love to knit. 2) I knit like there is no tomorrow. 3) I know my way around a knitting pattern and back, and 4) I am not really intimidated by any knitting patterns (so far – I haven’t tried steeking a sweater and putting in a zipper yet)…… it doesn’t mean I have the skills to design. But I will try! And you will get to come along for the ride. I am reading books and watching instructional videos and reading more books, all on the designing process. I will be starting out with very basic patterns so I can become accustomed to the whole process. The Easy Cozy Cowl was my first crack at it. And now, I am designing a hat, which I have knit twice so far and am having it test knit. 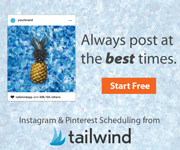 Stay tuned….I hope this is going to be fun! I taught two classes this weekend (and at both classes I forgot to take pictures of their works in progress – so annoying of me) and had a nice visit with my mom! She just went home to prepare for the blizzard coming to her town, while we are preparing for the non-blizzard-but-16″-of-expected-snow. Lovely, lovely. 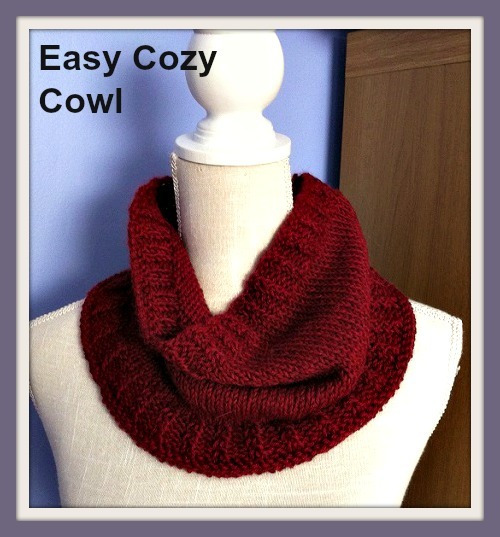 Posted in Uncategorized and tagged blizzard, designing, easy cozy cowl on January 26, 2015 by lizytish. Love that I can say My Teacher/Friend has a published knitting pattern and is working on many more. Congratulations Liz!!! I also love the fact that I can say that one of my knitting friends has a published pattern and is working on more. Congratulations Liz, can’t wait to see what you come up with next. Rereading your blog on the design thing…Have you seen the book Pick the Pieces by Lorna Miser….it’s a book with children’s patterns in it, but it shows how basic patterns can have interchangeable necklines etc. haven’t really absorbed it yet, but i ordered it from the library just to see what I could learn. I have it out right now. Thanks for the tip Yvette! I’ll have to look for that one. Let me know what you think of it!